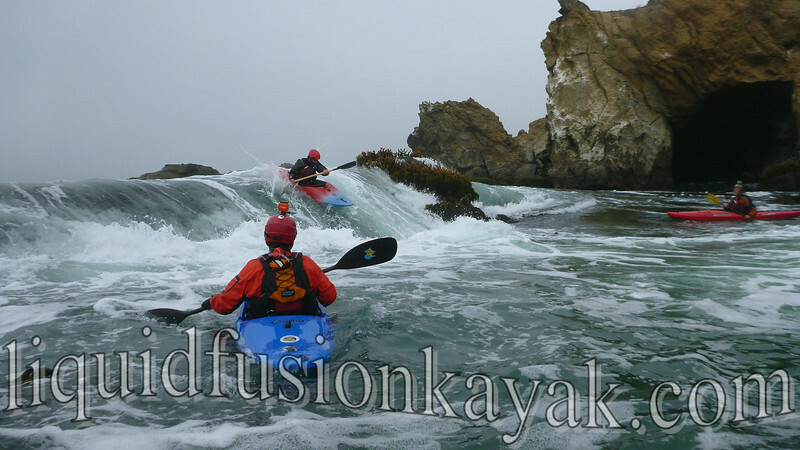 Bring your whitewater kayak or rent one of ours for 3 days of Mendocino Whitewater, Rock Gardening, and Surf Kayaking. 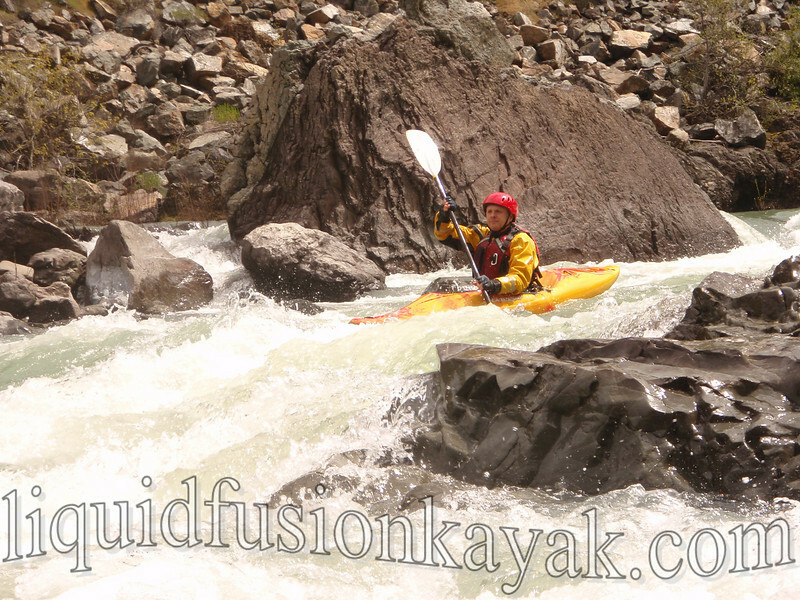 Each day's adventure will be based on conditions. 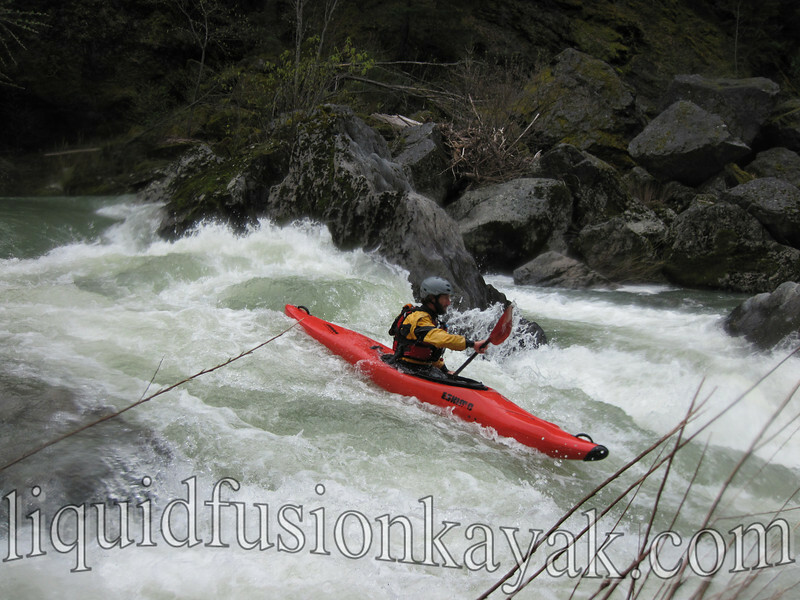 We may be on a local whitewater river, surfing a Mendocino surf break, or rock gardening along the coast. 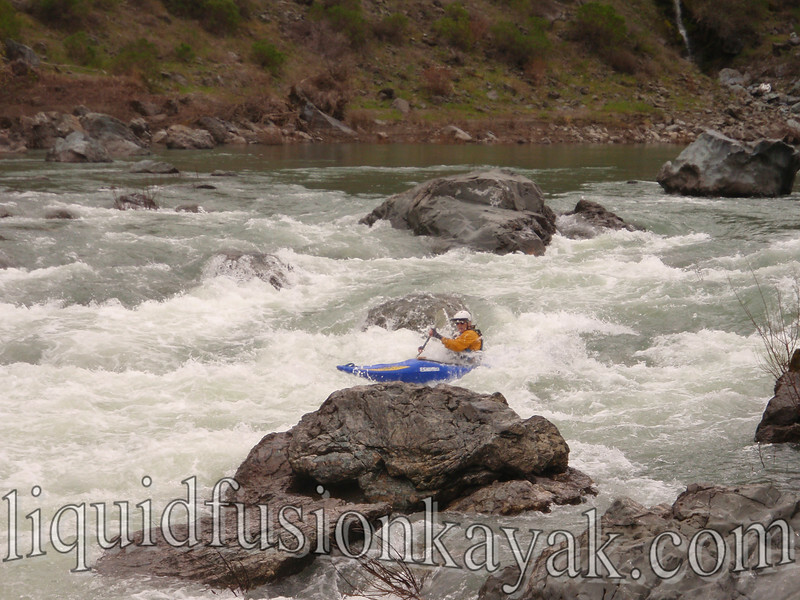 Previous whitewater kayak experience and training is necessary. $300 for 3 days of short boat fun!!! 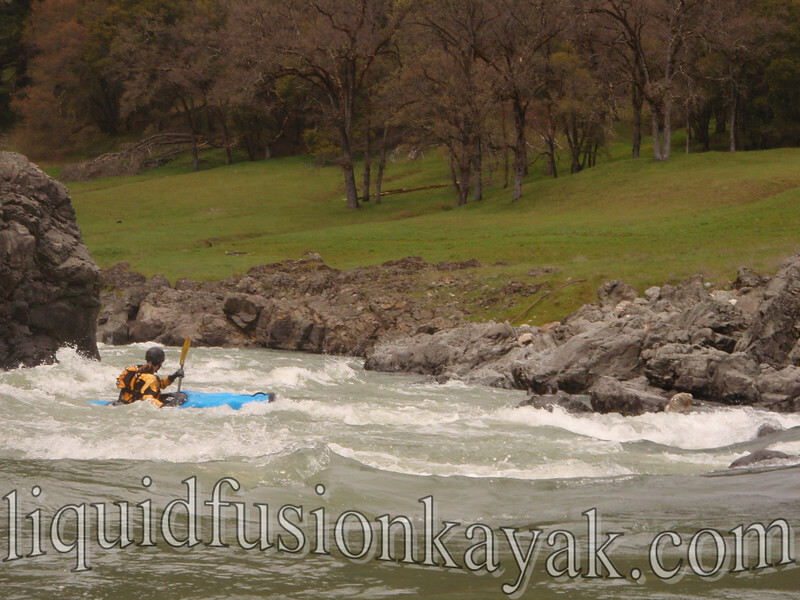 Kayak and wetsuit rentals are available. Please contact us for prerequisites and to sign up. (707) 962-1623.